One of the easiest ways to get your fabric straight is to find a weft thread (close to the edge) that runs across the width of the fabric – a pin can help to pull out and isolate the thread. 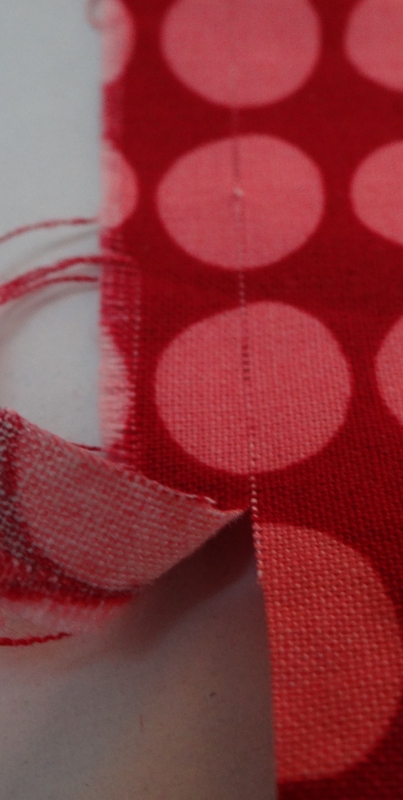 Pull the thread gently – your fabric should start to gather up. If your thread breaks, find the broken end and pull again. Every now and again it helps to pull your fabric back out flat – you should be able to see your pulled thread. Once you can see the pulled thread across the whole width of your fabric, cut along this ‘pulled thread’ line. Your fabric edge should now be straight! 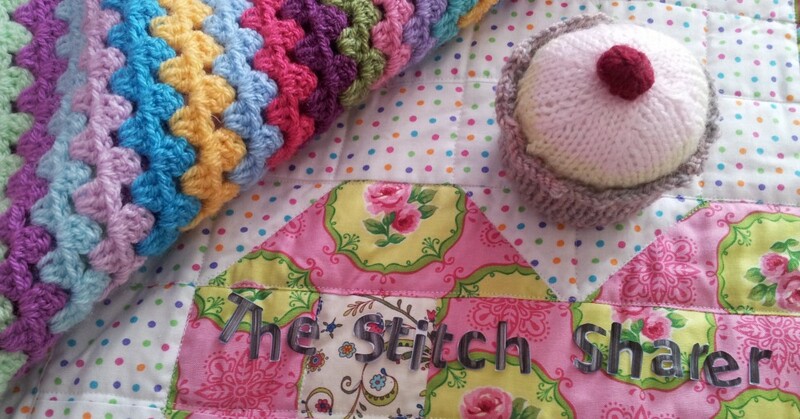 This entry was posted in Beginner, How to guide, Sewing, Stitching and tagged great british sewing bee, how to straighten your material fabric guide for beginners, the stitch sharer by thestitchsharer. Bookmark the permalink. So obvious yet I never think to do that – thank you!